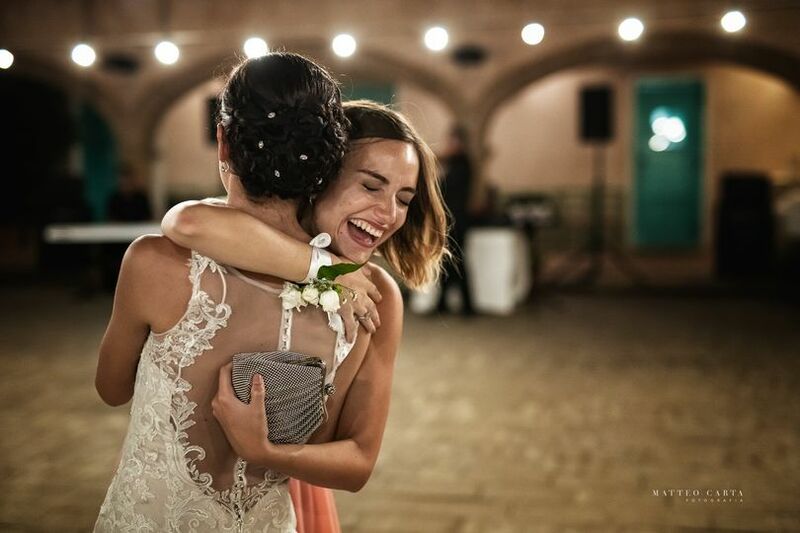 Matteo Carta Fotografia is a wedding photography company based in Cagliari, Italy that captures the raw and natural emotions of their couples on their wedding day. 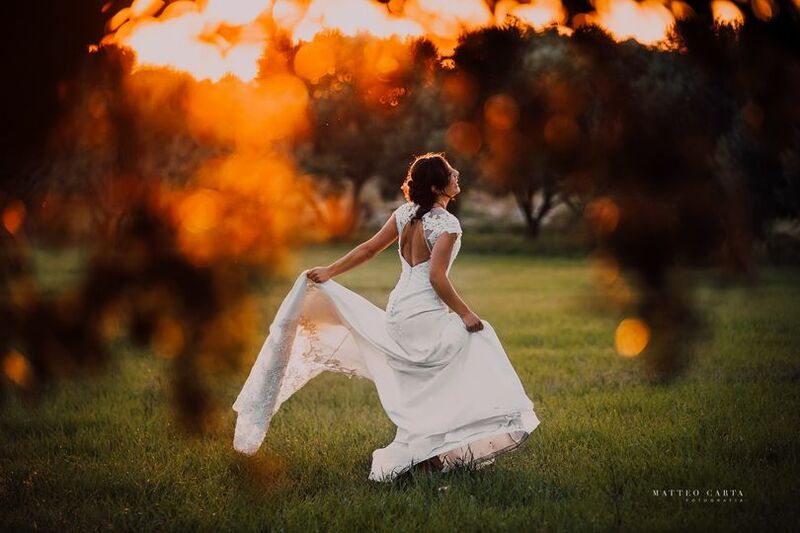 Owner and lead photographer Matteo Carta can tell your special love story through intimate moments of your photo session that evoke emotion. 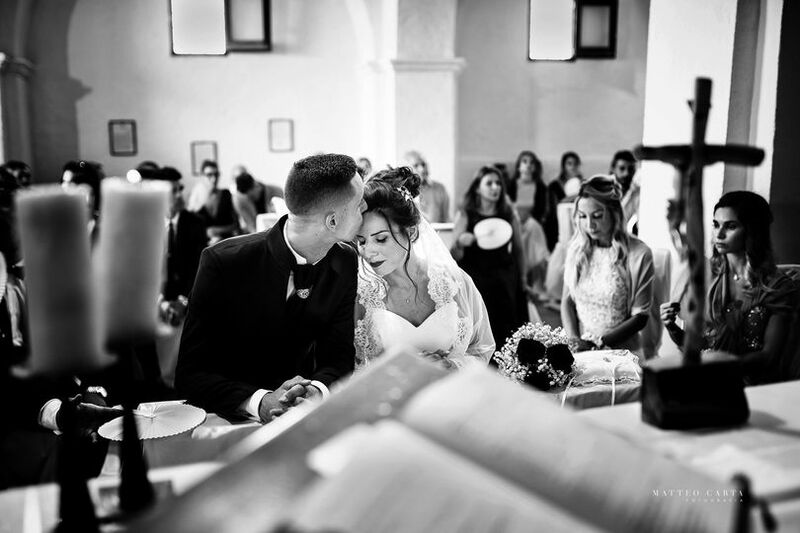 Matteo and his team of professional photographers fade into the background to capture their couples’ romantic and spontaneous moments without interruption. 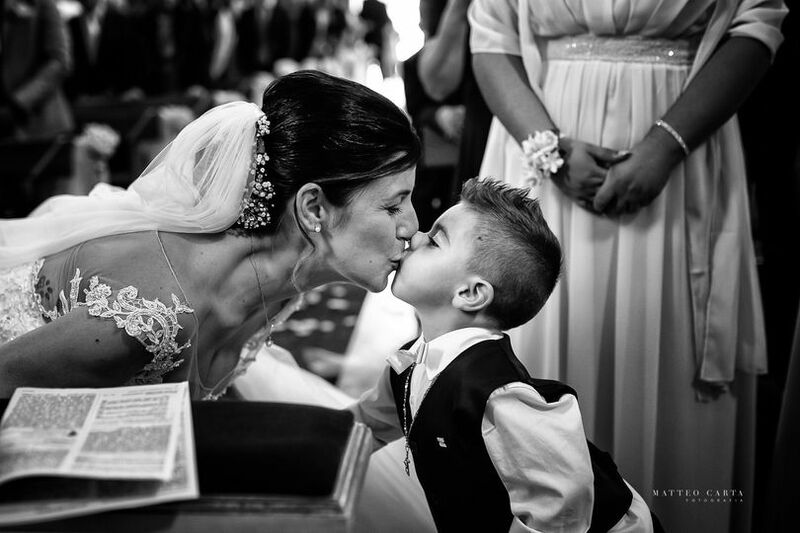 If you looking for a photographer which give you wonderful memory for your lifetime then you have to take Matteo! 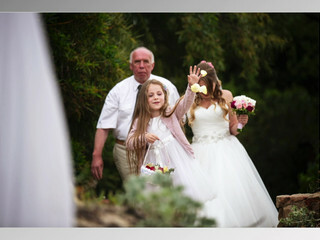 He is everything you want in a fotographer, professional, funny, friendly and we felt very comfortable with him. He catched every moment and when we see our pictures we feel the emotions of this moment :) He have a lot of experience and his work shows it. We come back to Sardinia soon and we have to meet Matteo for another shooting because he is the best! 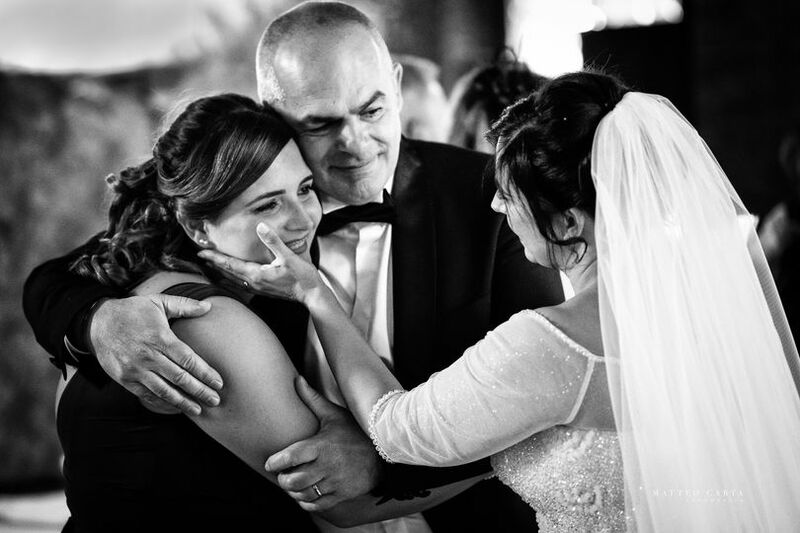 Thank you Matteo for giving us the best memory of our fantastic wedding day! 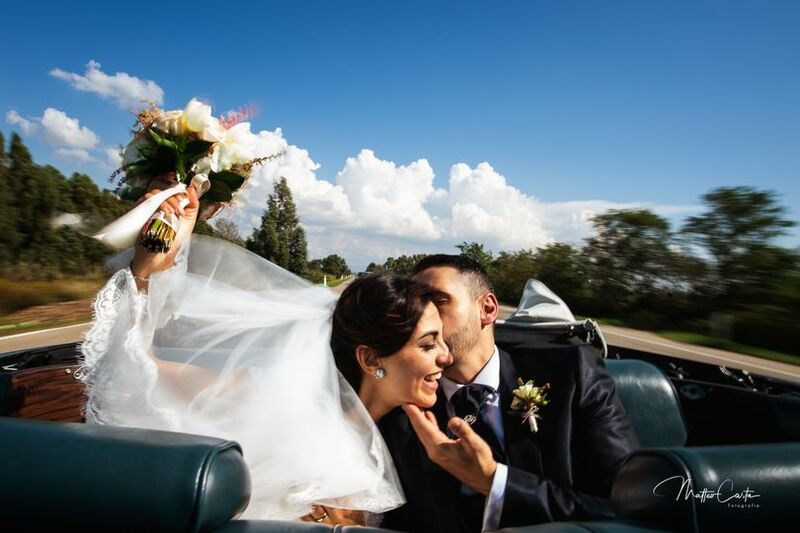 Organizing a wedding from abroad can be a very tough job, but I can proudly say that we made the best decision for ourselves choosing Matteo Carta to be the photographer for our special day as it made everything easy pisy! He is an outstanding photographer (his pictures speaks for himself, they literally shout how good he is and the passion he has for this job) with great attention to details, not invasive at all (we barely noticed his presence through the whole event), he made us feel at ease and of course professional. We love his reportages and this was the style that we were after for our wedding. 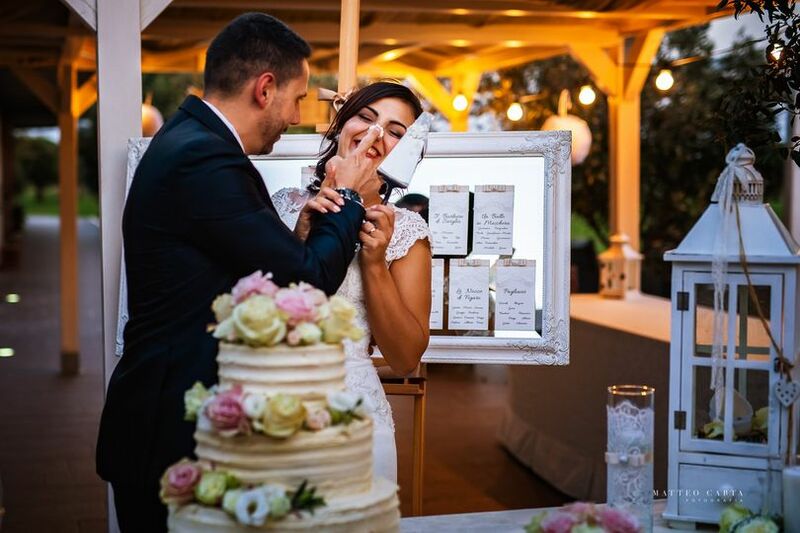 After almost 1 year we still get emotional looking at the pictures that he took, he was able to capture the essence of our wedding, the emotions behind a smile or a tear. 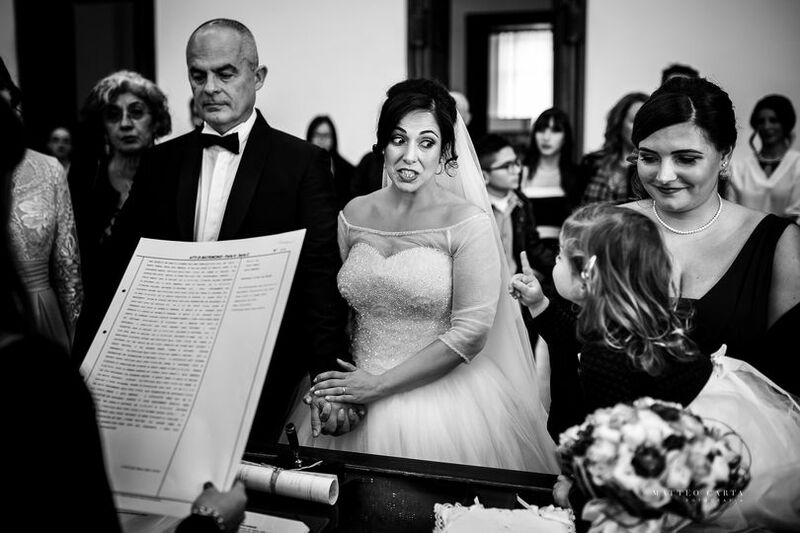 I would like to enlarge my gratitude to everyone involved in our wedding as they all went extra mile to deliver a perfect and outstanding service! From the bottom of my heart I would racomende him to everyone that require a photographer for their wedding day (or that in general require a photographer for an event).